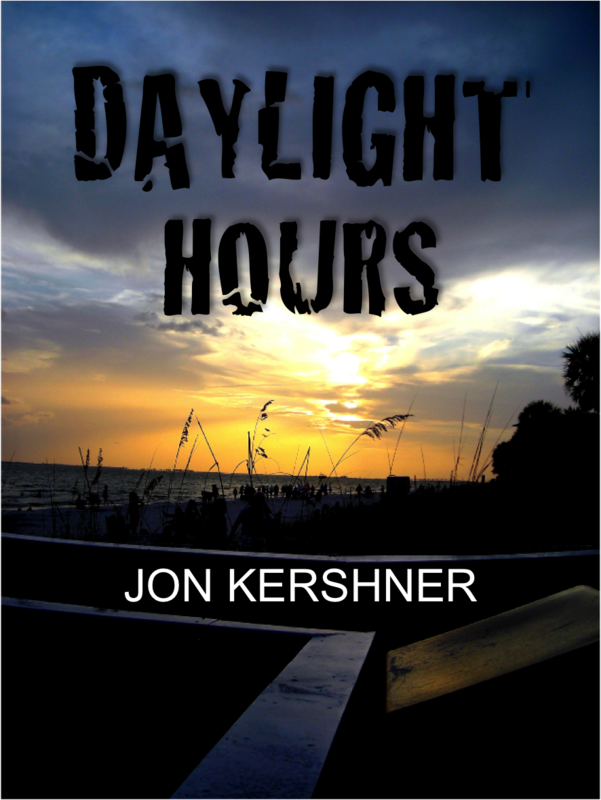 Daylight Hours is now on sale for only $11.00 in Paperback! There are plenty of monsters in the South Florida underworld and the Vampire, Kris Grant, is in charge of them all. It isn’t easy being a Territory Master. Humans know that monsters exist and aren’t afraid to hunt them down. Since Vampires are mortal during the day, and there’s been more monster killings up north than normal, Kris knows he should lay low. But when three young siblings come into town on the run, things get even more complicated. Something’s hunting the kids and Kris has no choice but to protect them and his territory. It shouldn’t be too hard. All he has to do is survive the daylight hours. With Werebears, Witches, reluctant Human Servants, and Vampires, Daylight Hours is the paranormal must-read for any fans of the genre. Daylight Hours is also available for KINDLE and NOOK to download for only 99¢!